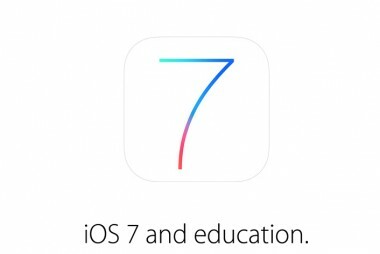 Apple’s iOS 7 was supposed to make it easier for schools to manage the iPads that are becoming increasingly common in the classroom. But for some, the latest version of the mobile operating system is proving to be a bit of a headache. 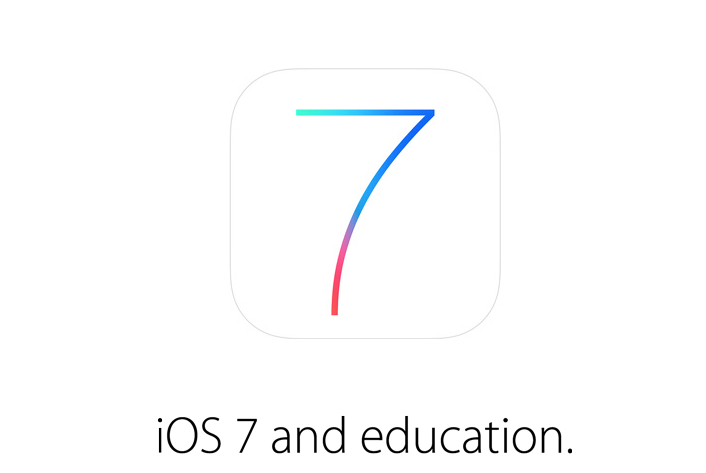 A number of schools that have upgraded their iPad deployments to iOS 7 said that installing the new OS removed the supervision profiles they had installed on the devices. This rendered those iPads unsupervised, depriving administrators of their remote-management privileges and eliminating the filtering protections they had established to prevent students from accessing inappropriate content they might stumble upon outside school. And Manitou Springs School District 14 is not an isolated case. According to Apple’s support forums and some external IT discussion boards, schools across the U.S. are grappling with the issue, which is causing a lot of angst and frustration for administrators. At Manitou, the district ended up collecting hundreds of iPads that had been upgraded to iOS 7, wiping them, and then reinstalling the OS along with the apps and student content originally on the devices. “It’s been a major undertaking,” Superintendent Ed Longfield told AllThingsD. And Apple is working hard to do just that, though it’s not yet clear when it will have a resolution.